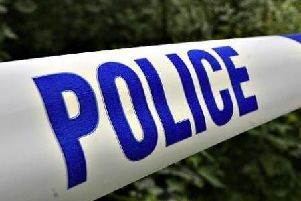 Intruders cut chains and stole 20 wooden gates from a farm in Crawley last week. Intruders entered a farm in London Road in Lowfield Heath and stole 20 wooden gates, a spokesman for Sussex Police confirmed. The gates, worth about £2000 in total, were chained and padlocked together in a field. The gates, which were seen in place the previous day, are about 5ft 6ins high and 8ft wide and are designed to slot together with pins to hold cattle, police say. Members of the public who may have seen the gates being removed from the field or have seen them offered for sale are asked to email 101@sussex.pnn.police.uk or call 101 quoting serial 155 of 27/01.